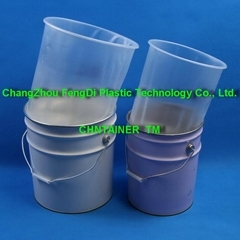 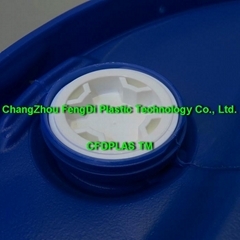 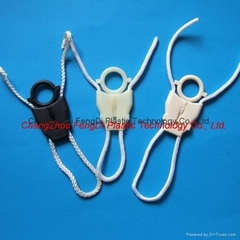 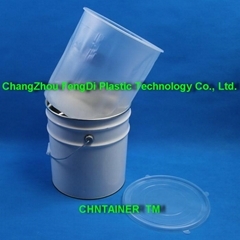 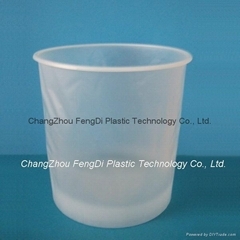 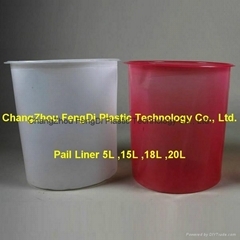 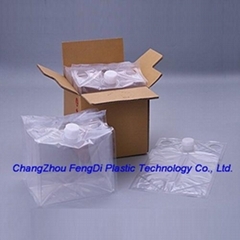 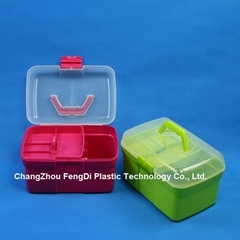 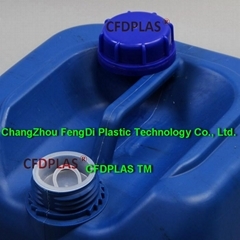 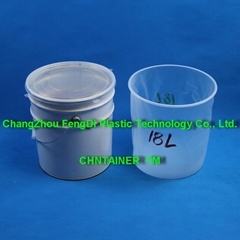 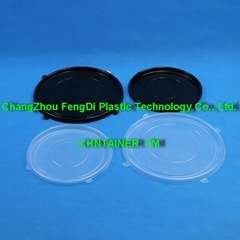 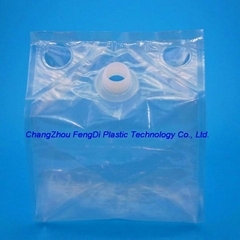 ChangZhou FengDi Plastic Technology Co., Ltd. is the Innovator and manufacturer of the patented CHNTAINER® - Flexible Plastic Packaging containers bladders bottles and drum & pail liners and other liquid packaging accessories in China. 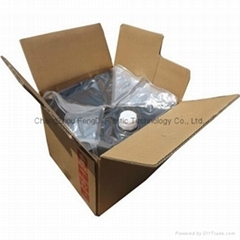 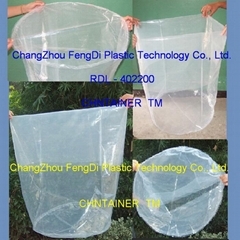 We Provide CHNTAINER® - Flexible Packaging such as : Cheertainers,Cube Shaped Liners,Cubebags,Cubitainers,Drum & Pail Liners,IBC Liners,Form Fit Liners,Round Bottom Liners,Bag-In-Box,Bag-In-Drums,Weld Spouted Fitment Pouches.Flexible Package Caps,Lids,Taps,Faucets,Spigots,Quick ServeTaps, and so on Package Accessories. 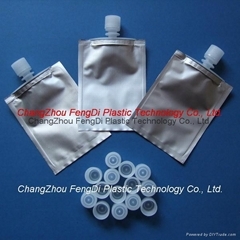 We also manufactured CHNTAINER®- Clinical Laboratory Reagent Bottles: Hematology Reagent Bottles,Biochemistry Reagent Bottles,Bunker Sampling Bottles,Liquid Sampling Containers,Bunker Samplers,Fuel Oil Samplers, for laboratory use.